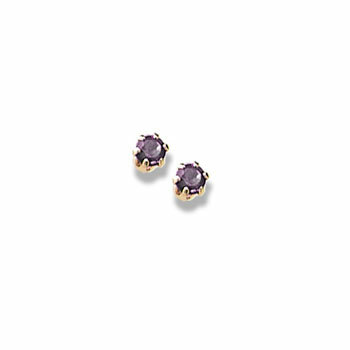 Beautiful deep purple amethyst (i.e., quartz) gems are the traditional birthstone for the month of February. The Egyptian royalty and Catherine the Great favored amethyst for its deep royal purple hue. Leonardo da Vinci believed amethyst enhanced intelligence. This royal gem is a favorite birthstone of many - and is a traditional symbol of love and friendship. 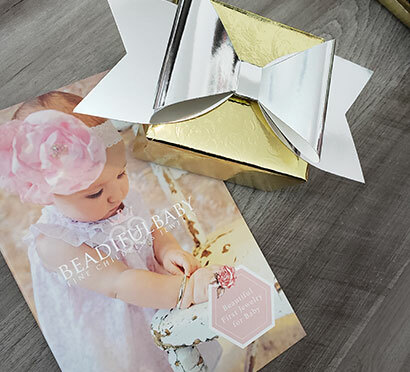 These beautiful February birthstone earrings make the perfect birthday gift for baby's first birthday. 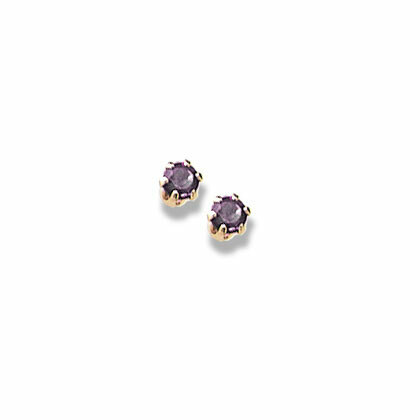 3mm genuine amethyst gemstone - February birthstone.